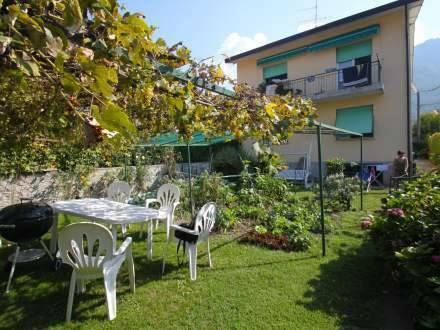 Set on the shores of Lake Como and surrounded by a 2300 m² park, Appartamento I Girasoli di Agatha offers a terrace with views of the lake, a BBQ and a spacious living room with fireplace. 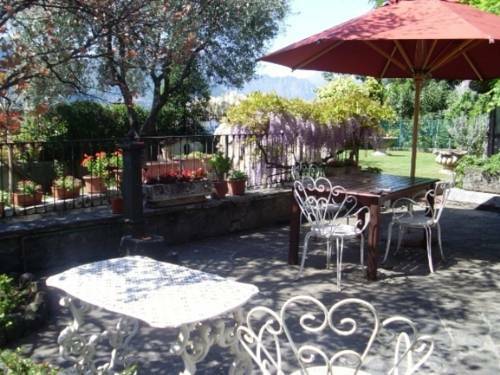 Enjoy a wonderful view of Lake Como sitting on the spacious terrace of Hotel and Restaurant Mirabeau, a pleasant establishment with large panoramic windows over the lake and the green Grigne Mountains. 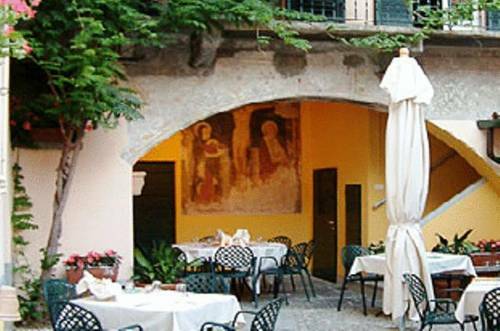 Il Nibbio is a family-run hotel located in the hills between the two branches of Lake Como, a 15-minute drive from Bellagio. It offers rooms with private bathroom and flat-screen TV, and a free playground. Set in the centre of Mandello del Lario, Mauro's Apartment is just 100 metres from the shores of Lake Como. Set on the ground floor, it features a kitchen and washing machine. 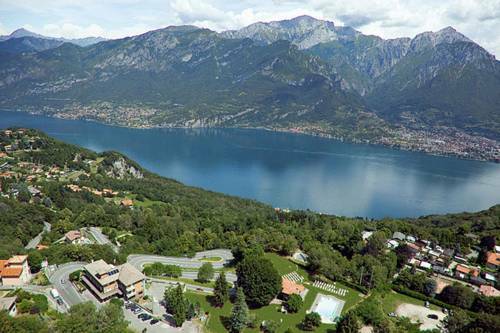 Just a few steps from the shores of Lake Como in Mandello del Lario, Residence Giardinetto offers apartments with free Wi-Fi and air conditioning. All have a balcony and some have lake views. 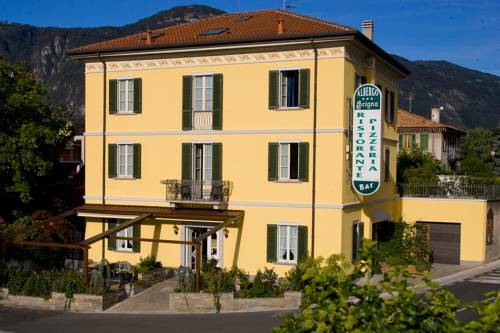 Mamma Ciccia Albergo Diffuso offers room in several locations in Mandello del Lario's centre, on Lake Como. It features a traditional restaurant serving lake fish dishes. 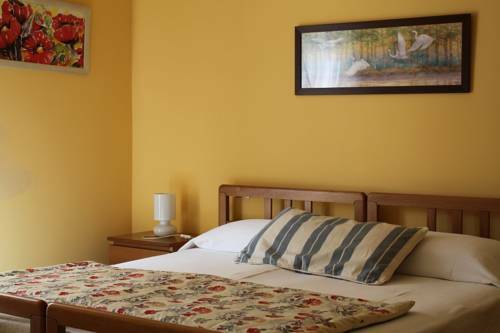 Rooms here offer free Wi-Fi and overlook an internal courtyard. 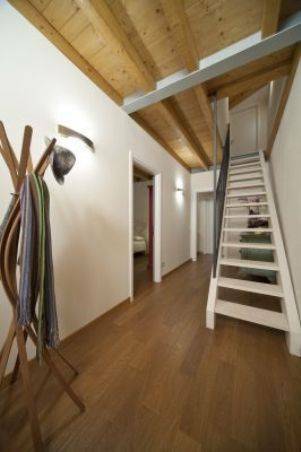 Only 100 metres from Mandello del Lario Train Station and set in a mid 19th-century post house, Albergo Ristorante Grigna offers 10 functional air-conditioned rooms. The property also features a restaurant and free Wi-Fi throughout. 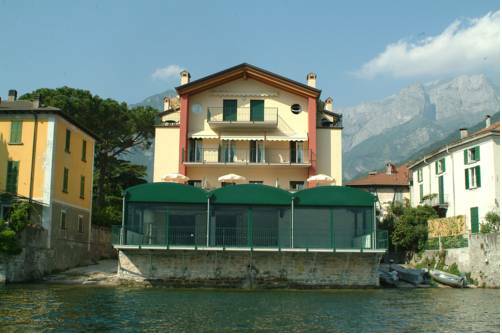 Overlooking the Lecco branch of Lake Como, B&B Frontelago is right on the waterfront. 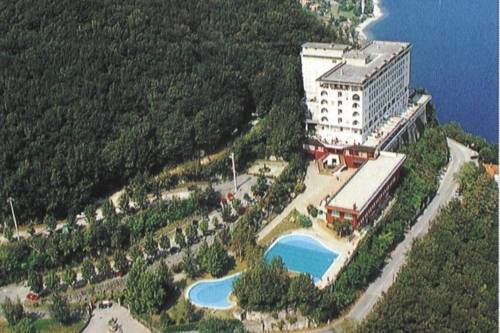 It offers rooms and apartments with antique furniture, and a lake-view terrace where breakfast is served. Alla Torre del Barbarossa is a small B&B next to Maggiana's mediaeval tower. The building was renovated according to sustainable architecture practices, and features modern rooms with free Wi-Fi and a flat-screen TV. 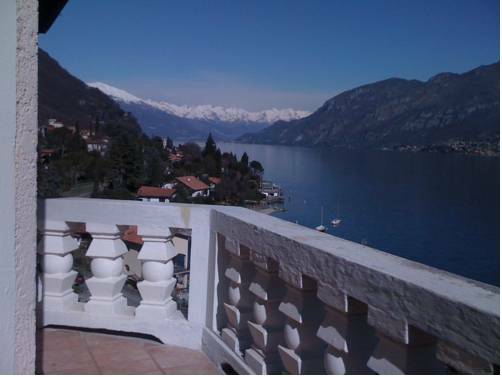 The holiday home is situated in the on Lake Como, just a few minutes from Bellagio, 5 km from Lecco.